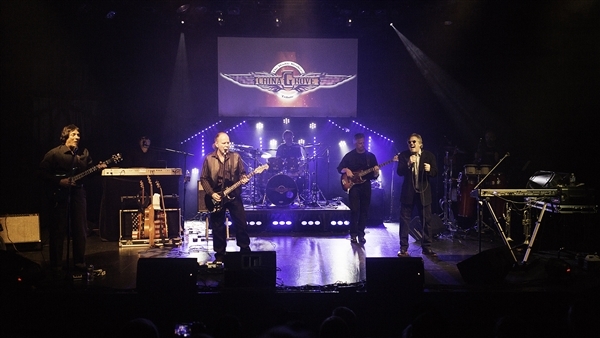 Midnight Rider is an Allman Brothers tribute honoring the remarkable talent and innovative abilities of the Allman Brothers Band, It is not about gimmicks and costumes. It is abut the music:, music that has inspired generations of fans through its boldness and creativity. 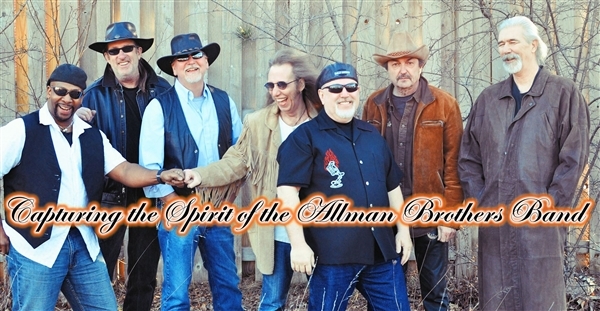 The music presented the way The Allman Brothers would have wanted it done. Enter Promo Code: MIDNIGHT at checkout so we know your a Midnight Rider Fan! 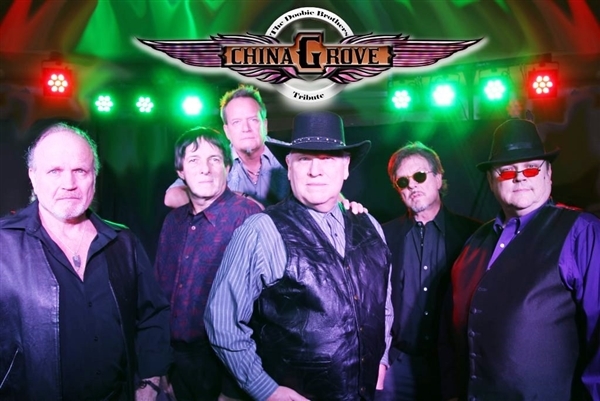 Some of Chicago’s finest musicians have banded together to form CHINA GROVE, performing hit after hit from one of America’s most popular bands, The Doobie Brothers. Listen to the Music and it won’t be long before you’re singing along with songs you’ve known for years. Enter Promo Code: CHINA at checkout so we know your a China Grove Fan!